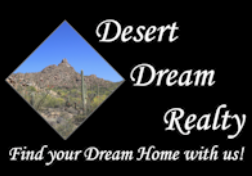 5815 E Sentinel Rock Road, Cave Creek, AZ.| MLS# 5911148 | Desert Dream Realty Cave Creek | 480-252-8300 | Find Your Dream Home with Us! Gorgeous NEW custom build on Black Mountain with hand selected decorator finishes. 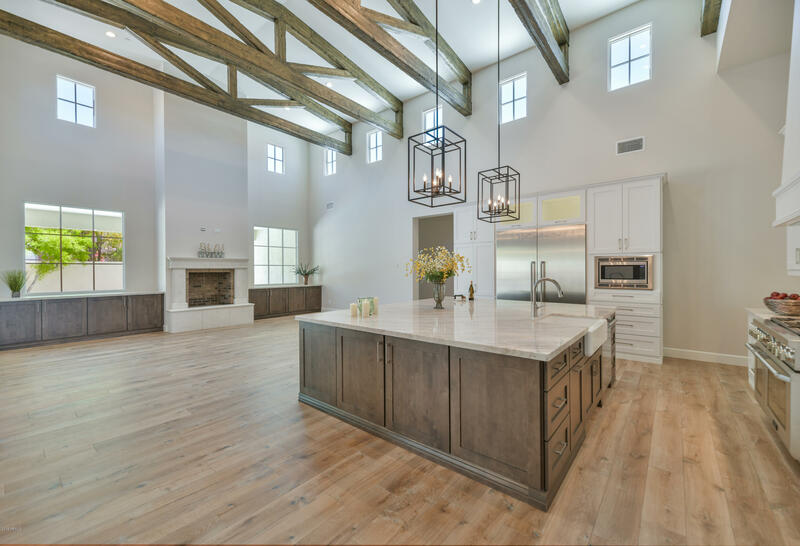 Soaring ceilings, exposed truss beams, and clerestory windows fill this home with sunshine & blue sky, providing a bright, Great room lifestyle of entertaining. Chefs will love the open Kitchen with huge Quartzite island, Thermador professional appliances, pot filler, walk-in pantry and beautiful wood floors. Go to your happy place daily in the spa-inspired Master retreat with large shower and freestanding tub with mountain views. Relax in your new back yard sanctuary with gas fireplace, built in BBQ grill, ramada, sparkling pool and synthetic lawn. Abundant storage awaits you with custom closets, built ins and mud room area. Ideal location near schools, YMCA, unique shopping, charming towns and restaurants.